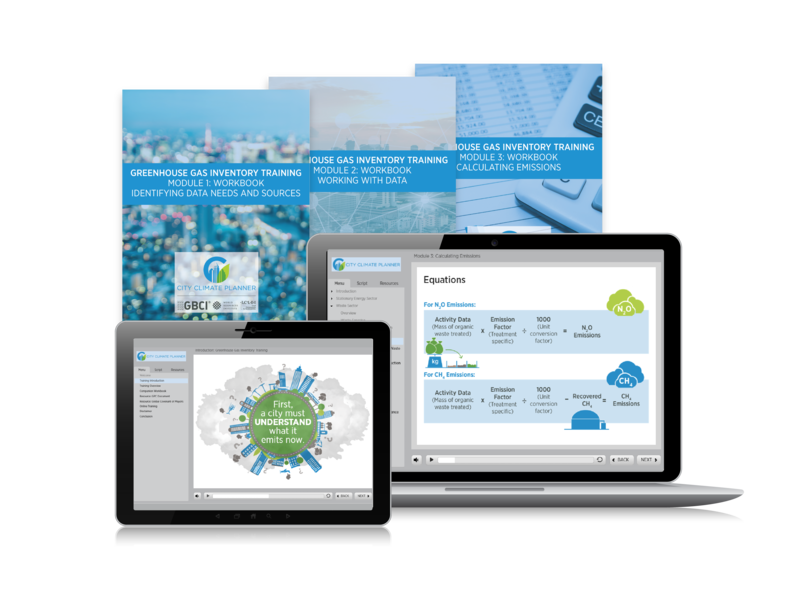 Advanced training designed for individuals to help local governments identify, measure and track greenhouse gas emissions in their cities. 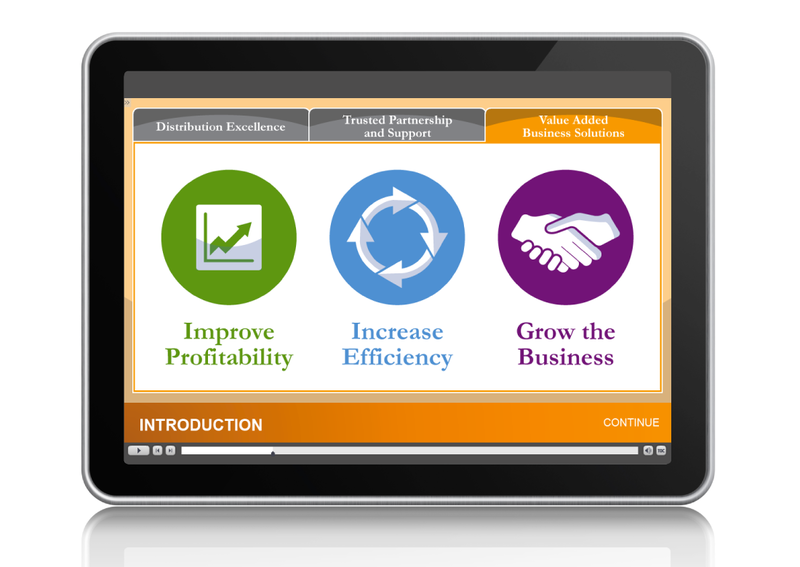 Training for a major pharmaceutical distributor to prepare its sales team to sell effectively into the alternate site pharmacies (ASRx) market. 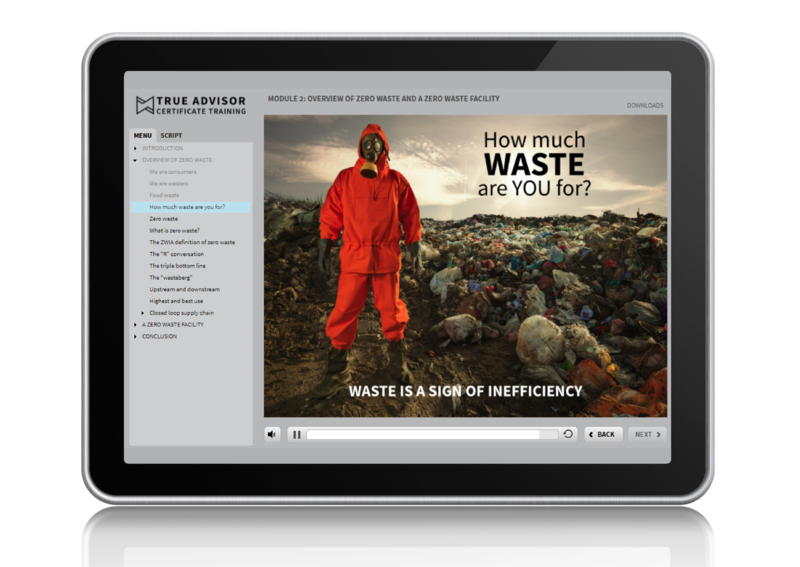 Online training on the TRUE Zero Waste Rating System and certification process that, upon successful completions, recognizes individuals as TRUE Advisors. 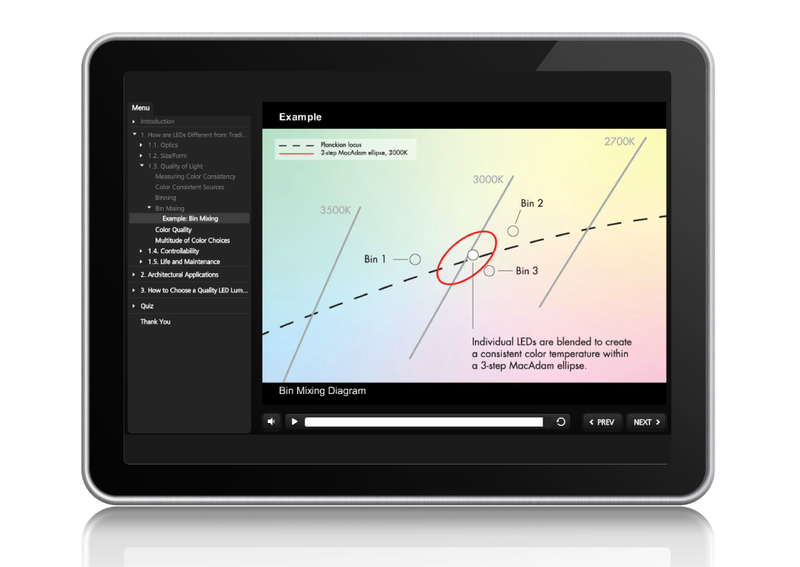 A full suite of educational tools directed towards instructors and students for the Multifamily Building Analyst BPI certification exam. 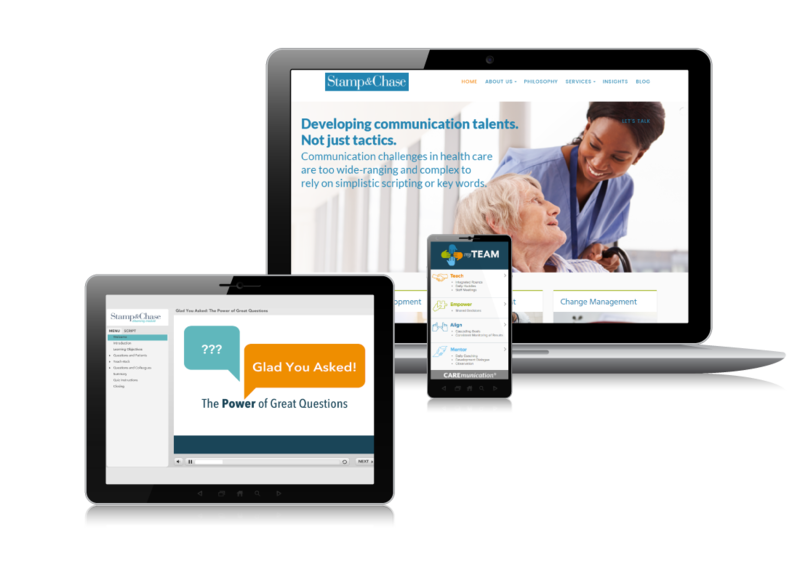 Mircolearning modules and mobile app for front line nursing staff on patient communication and team development. 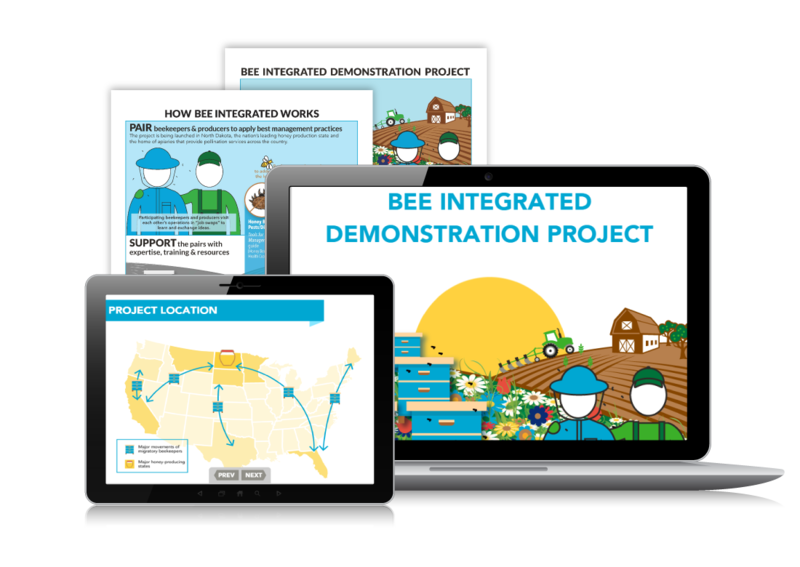 Communication and outreach for an initiative exploring honey bee health and coordinated efforts between producers and beekeepers. 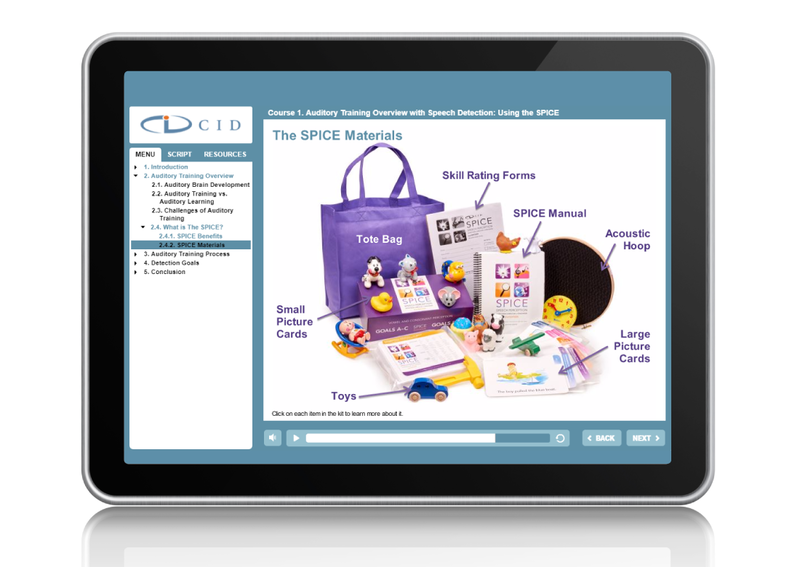 Four-hour online curriculum for successful use of an educational product developed by the Central Institute for the Deaf. 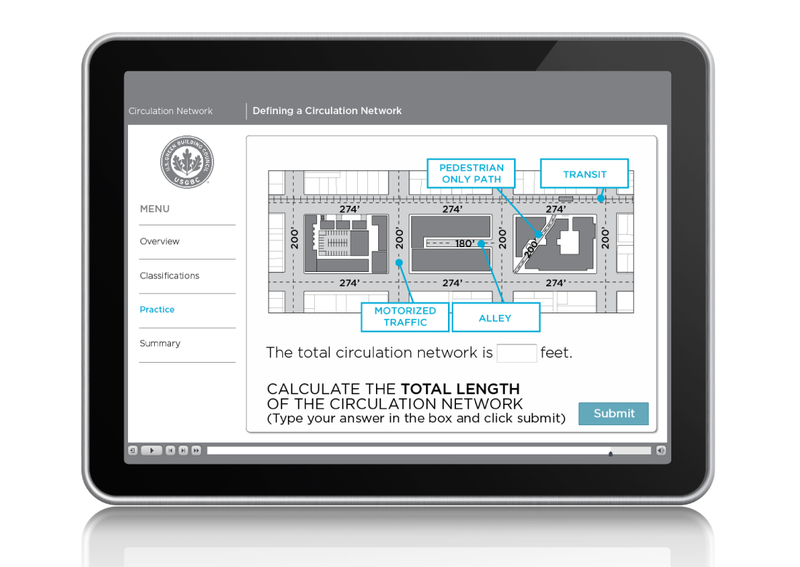 On-demand tutorials on sustainable design practices and technologies for the U.S. Green Building Council’s LEED Digital Reference Guide. 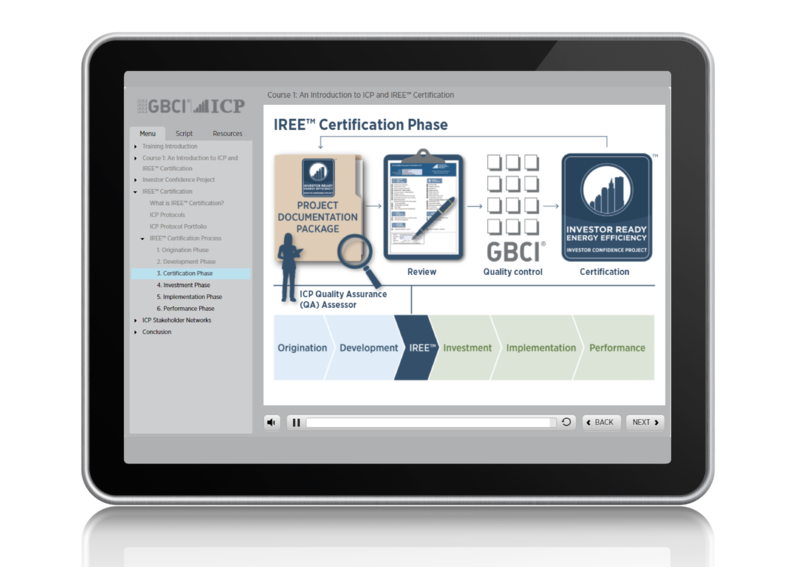 An online training program that introduces a standardized development process for energy efficiency retrofit projects. 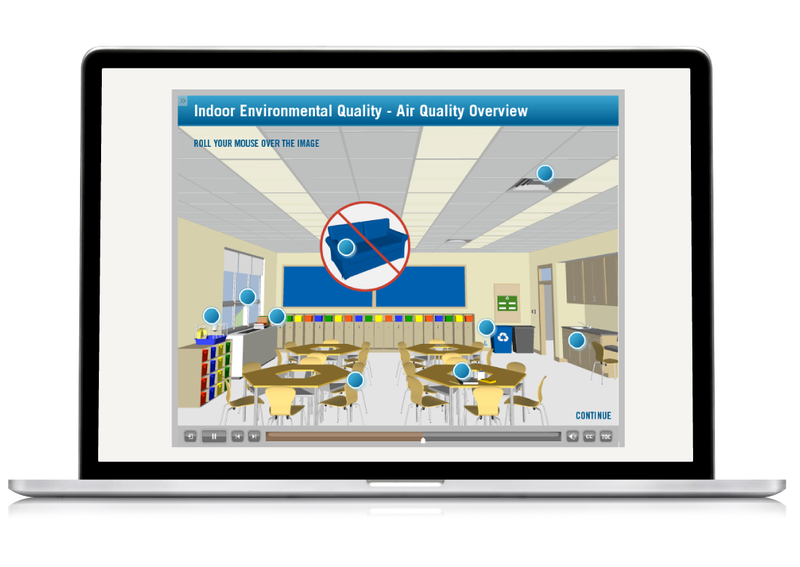 An e-learning series for building industry professionals exploring topics related to health and wellness in the built environment. 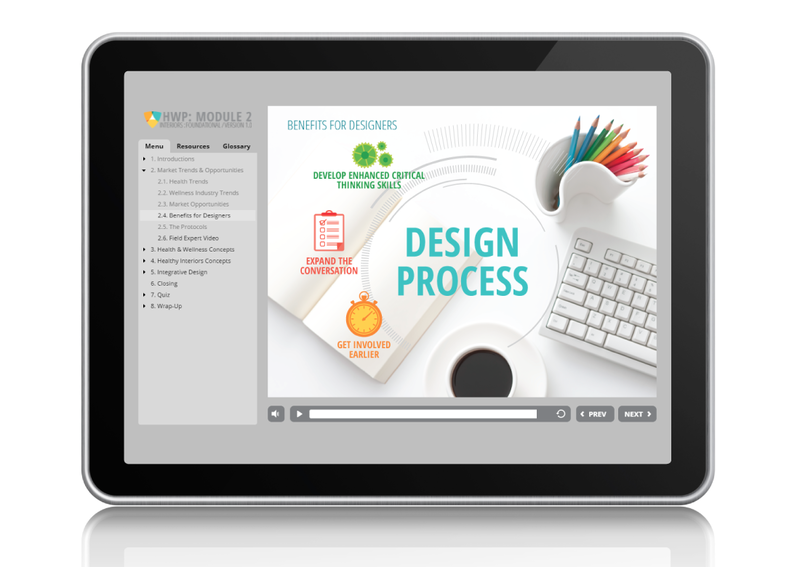 Creative direction and technical illustrations for numerous student manuals and lesson plans to advance facilities managers. 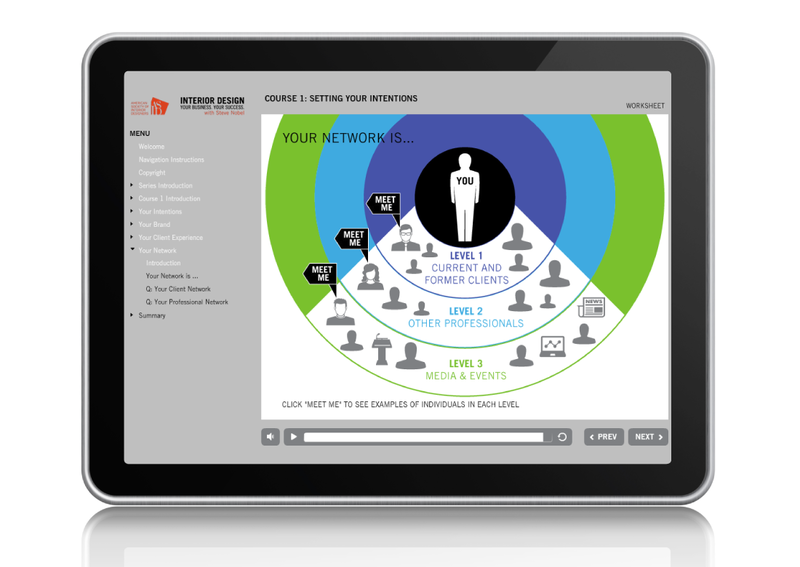 Four-part online training series on setting business intentions, attracting clients, project management and sustaining a practice. 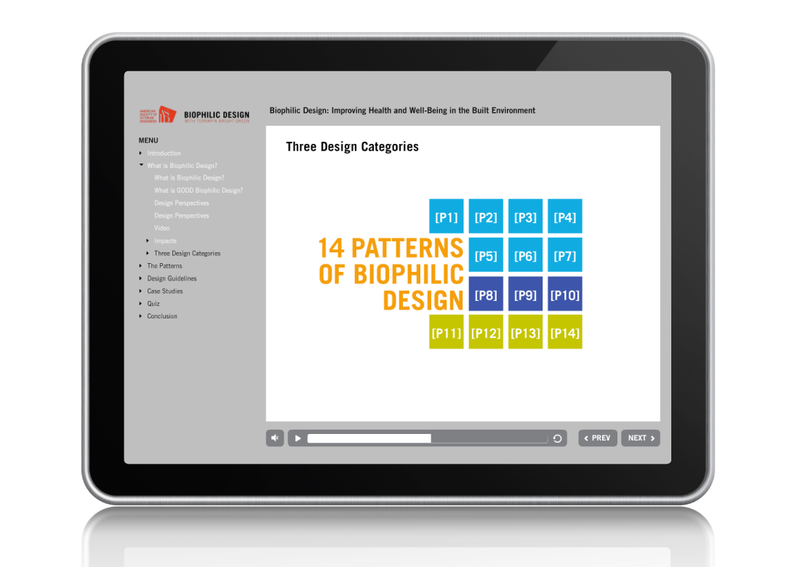 E-learning course on Biophilic Design (research based on the human-nature connection) developed for continuing education unit (CEU) credit. 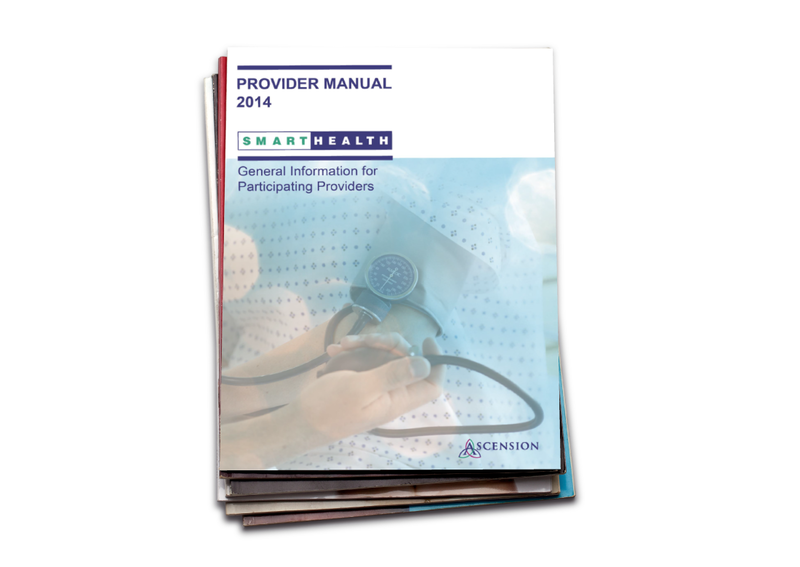 Provider and employee communications regarding healthcare benefits and policies for the nation’s largest non-profit health system. 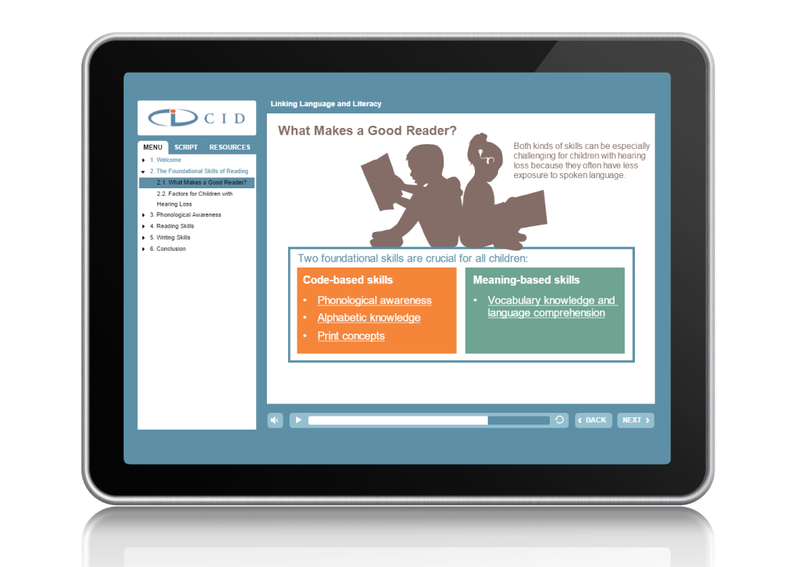 Media rich education from industry experts for speech pathologists, audiologists, and teachers of the deaf and hard of hearing. 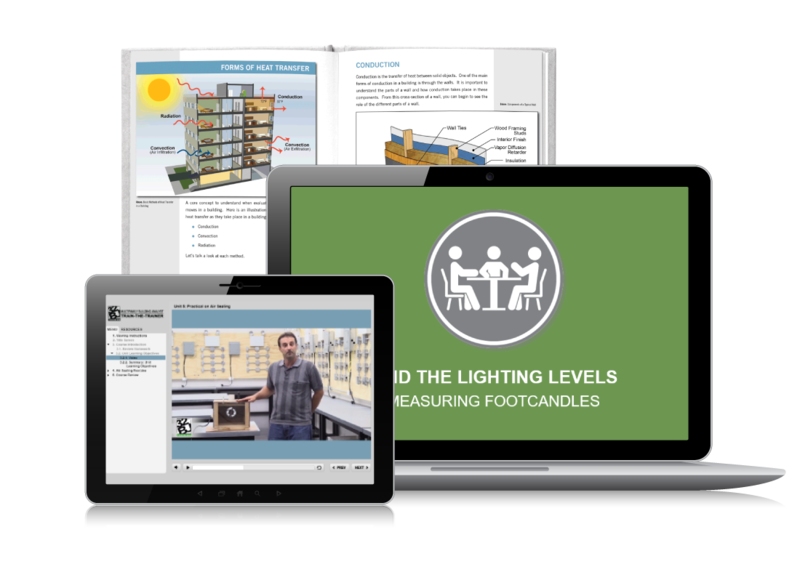 Green Classroom Professional certificate training to educate school teachers to use sustainable practices in their classrooms. 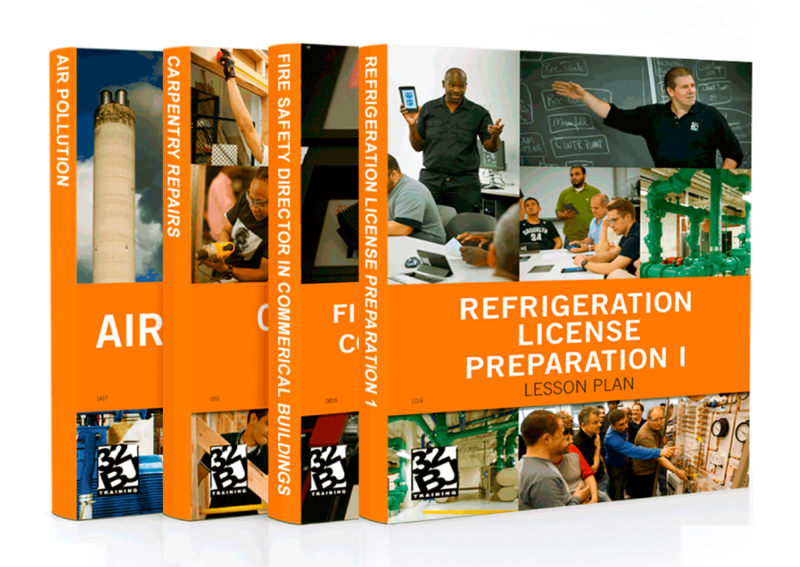 Continuing education on building products and technologies for major construction industry education provider. 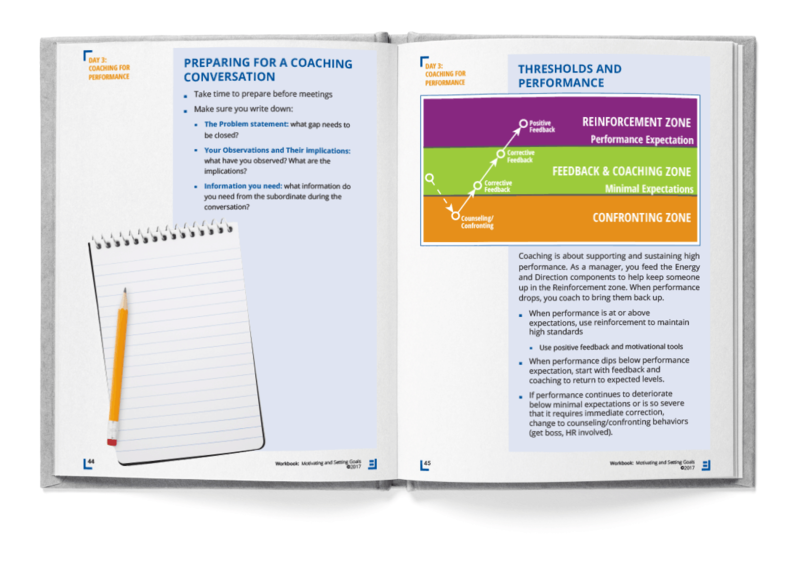 Multiple instructor-led presentations and corresponding participant guides for a leadership development consultant. 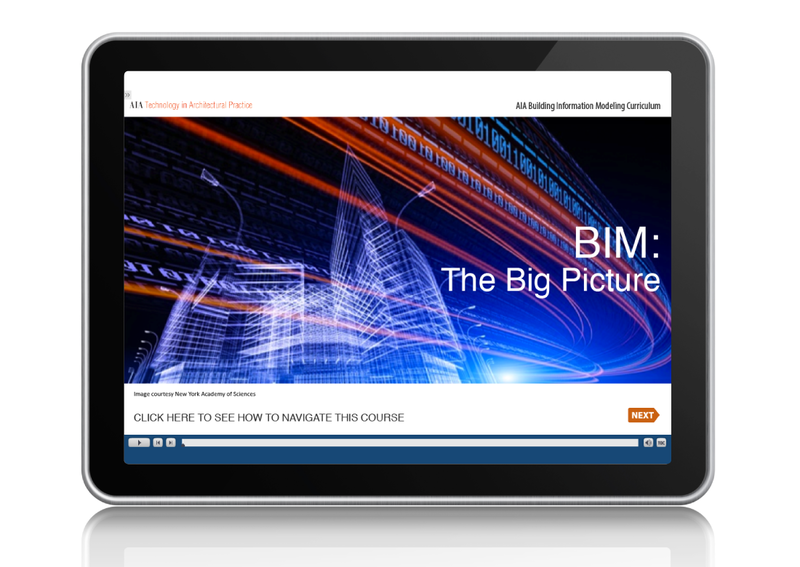 Self-paced e-learning course on Building Information Modeling (BIM) developed for continuing education unit (CEU) credit. 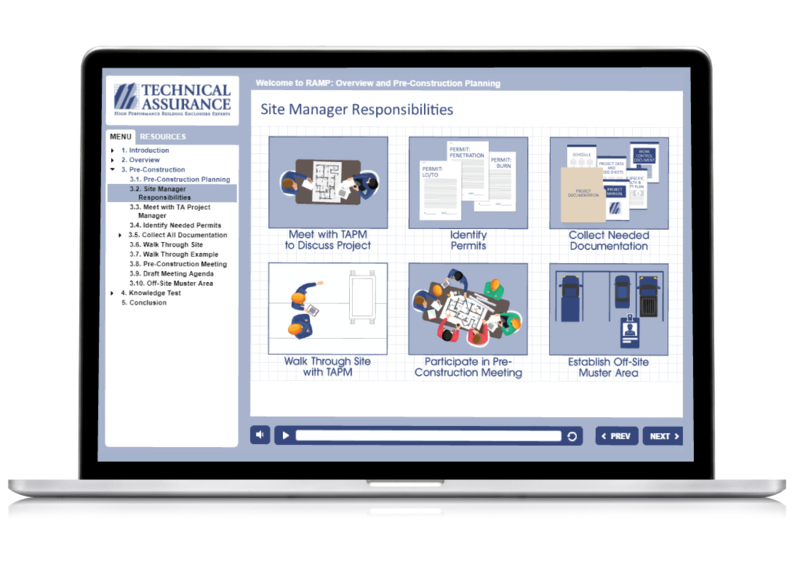 SCORM compliant induction modules for site managers at a nationally-recognized building enclosure consulting firm. 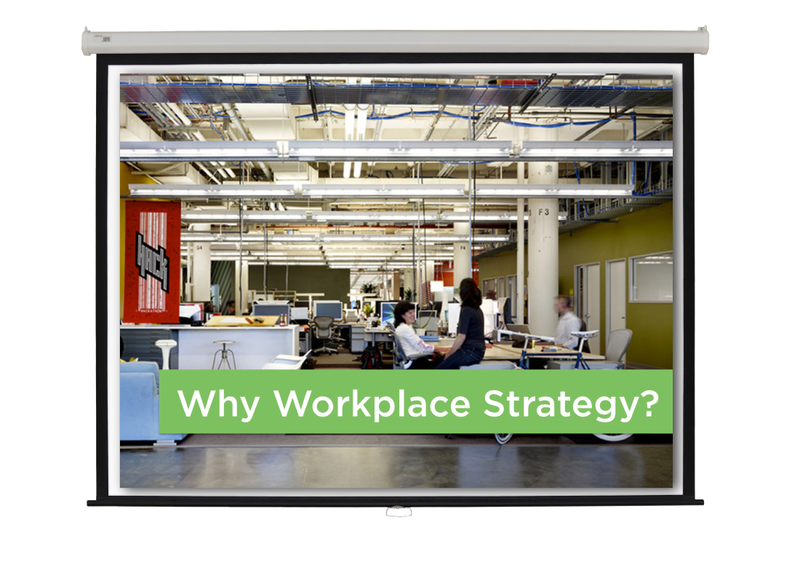 Three-day instructor-led seminar on the emerging field of workplace strategy for a professional real estate designation. 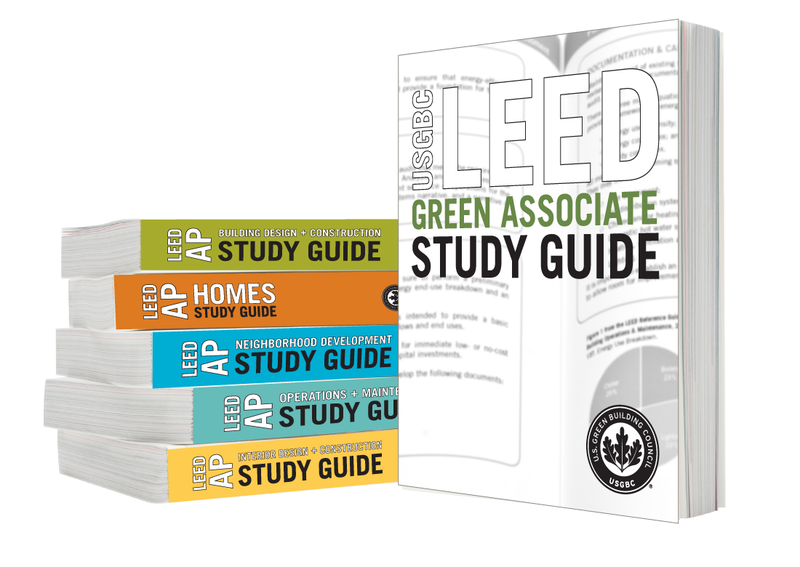 Six study guides to assist building industry professionals in obtaining their LEED AP and LEED Green Associate credential. 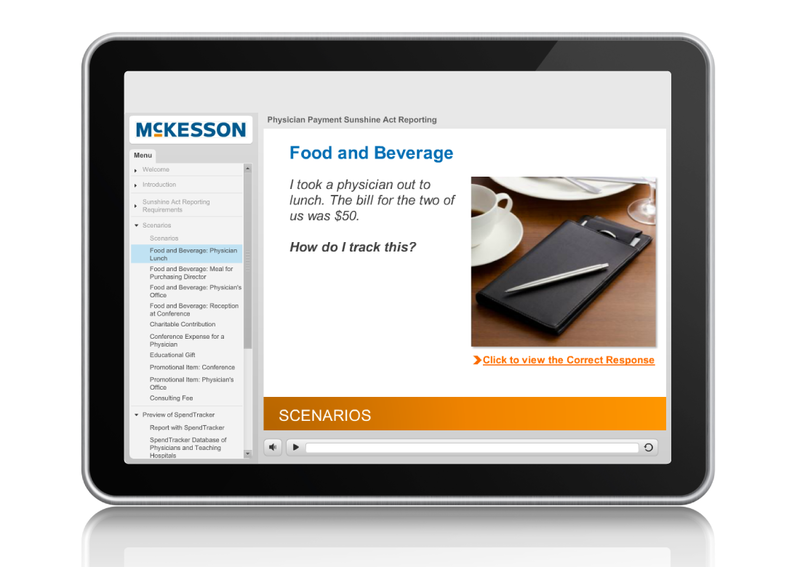 SCORM compliant training to prepare sales force to adhere to new federal reporting requirements under the Physician Payment Sunshine Act. 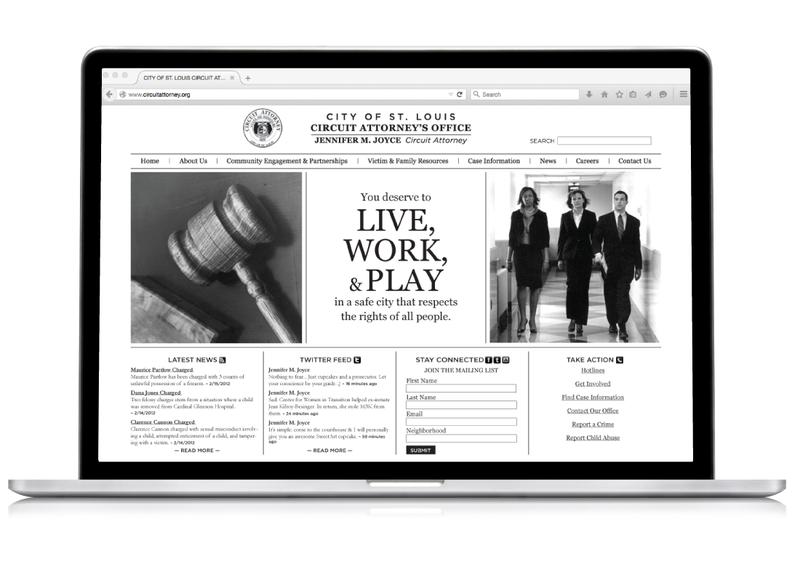 Website design for the Circuit Attorney’s Office to deliver valuable and accessible information regarding safety and crime.